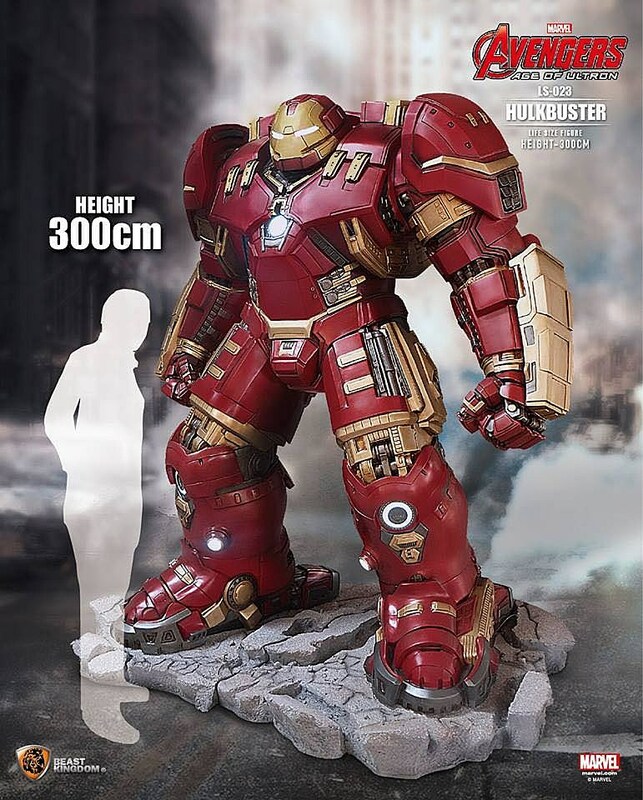 Don’t fret, Marvel Movie Fan With An Unlimited Income And A Corner In His Home That Cries Out For A Conversation Piece, the movie prop replica company Beast Kingdom has got you covered. 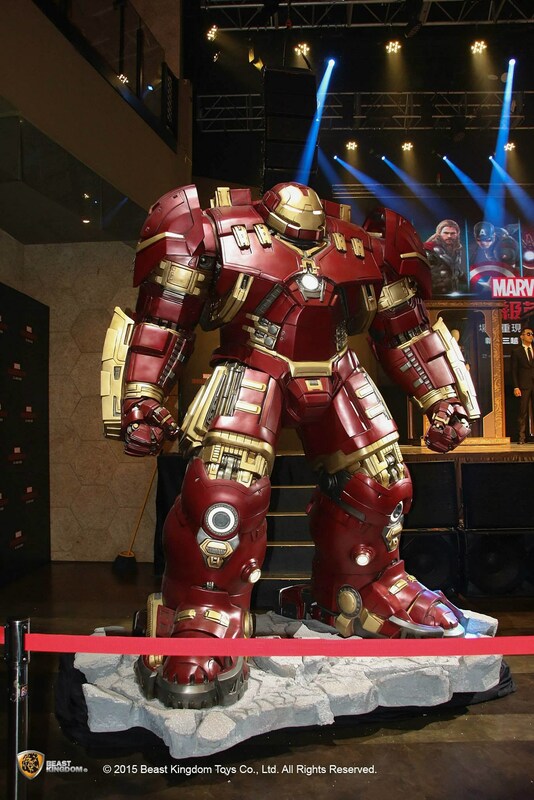 They have revealed a life-size statue of Tony Stark’s Avengers 2 “Hulkbuster” armor and it can be yours for the totally reasonable and not-at-all-crazy price of $21,500. 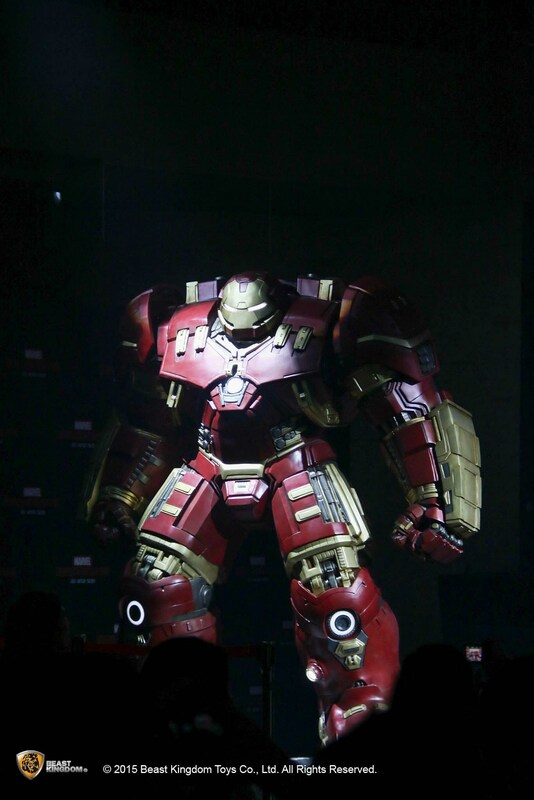 Anyway, the Hulkbuster armor is just one item in Beast Kingdom’s line of Marvel movie prop replicas. For the disposable-income-inclined who don’t have room for an 11-foot statue, they also offer items like Thor’s hammer and Captain America’s shield. 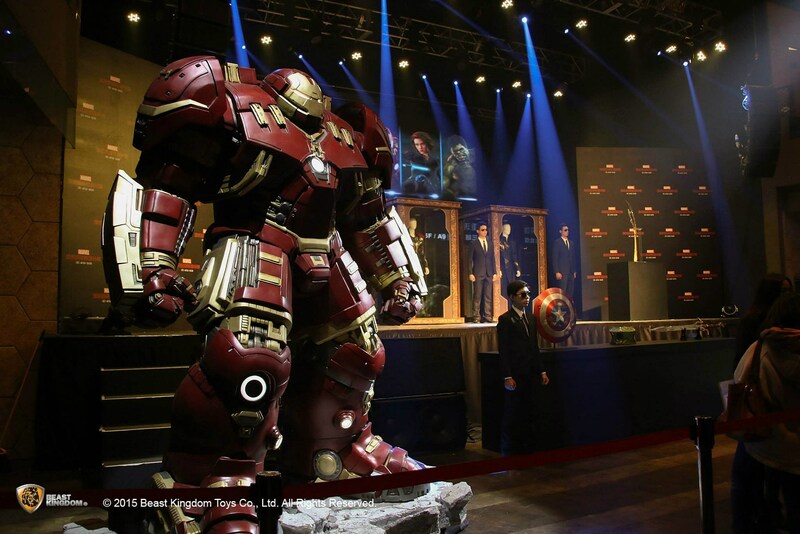 If you can’t be a superhero in real life, the least you can do is be rich enough to buy all of their weapons so you can look like some rich supervillain who killed all of the Avengers and decorates his home with his war trophies. Prove your fandom by emptying your savings account and maxing out your credit card so you can buy this statue. Trust us. Your significant other will love it. Avengers 2 opens on May 1, 2015.